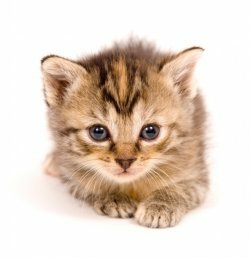 Kitty's Doctor has been providing quality veterinary care exclusively for cats in the Grosse Pointe area for over 20 years. Without exception, our goal is to provide a stress- free environment resulting in a pleasant veterinary experience for you and your cat. The moment you walk into our office you will feel right at home with our living room lobby, friendly staff and our resident cats. All of us at Kitty's Doctor are committed to helping cats live longer healthier lives. Why should you bring your cat to Kitty's Doctor? What types of routine services can you expect? What types of diagnostic services are offered?